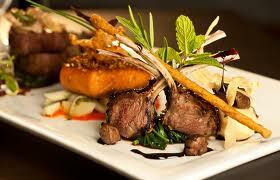 IntelliFlow Systems is a restaurant software company located in the heart of the Silicon Valley. Since 1993, we develop and sell our Visual Restaurant Management System (VRMS). The VRMS is one of the first Windows based restaurant POS and management software. It won Microsoft RAD award as early as in 1996. The system has rich features. Currently we have many satisfied customers all over the world. 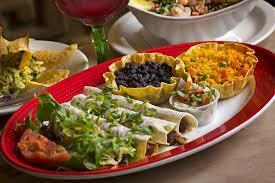 Our restaurant software is backed up by previous experiences working with many fortune 100 companies. VRMS is a complete restaurant system that contains restaurant POS, BackOffice, inventory control, customer information management, and other modules. We are one of the pioneers in developing a system based on the open architecture and the standard Microsoft Windows environment. Our latest version of VRMS runs on the Windows 7/XP/ 2000 platforms. It is highly scalable for different fine-dining, carry out, delivery, and fast food restaurants. 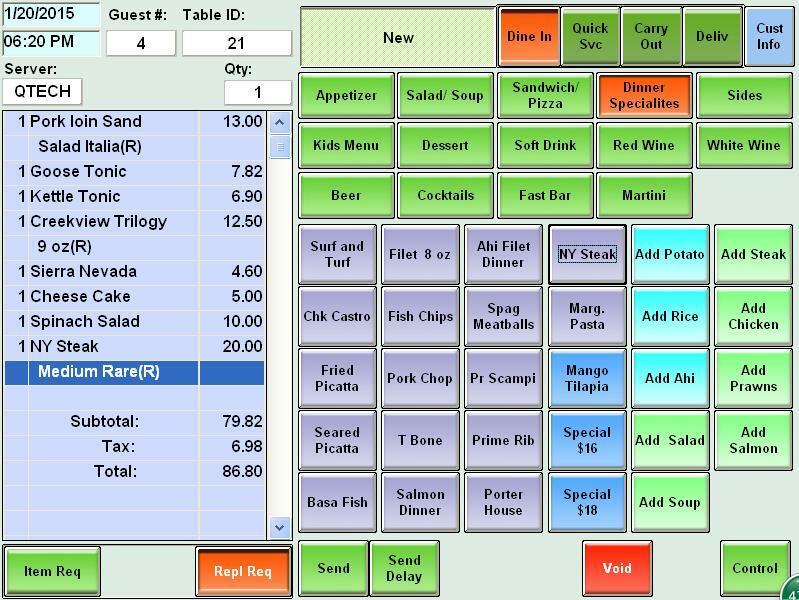 Combined with Windows, touch screen and other technologies, VRMS provides users with a user-friendly, flexible, stable, and cost effective restaurant computer system. VRMS has four main function groups: VRMS POS Software contains 14 modules including order entry, reservation, hostess, delivery dispatcher. VRMS BackOffice Software contains eight modules including administration and inventory control. VRMS Working time contains three modules including working time management, time card, and working status; VRMS central office contains modules that pushes menu data and getting branch data into the central database. We market and sell our quality software at reasonable prices. 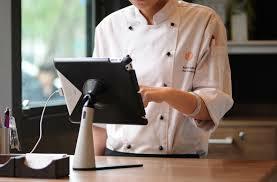 We try to make the Visual Restaurant Management System (VRMS) affordable to most restaurants. IntelliFlow Systems was founded in 1993. The first system started running in January 1995. Starting with VRMS English/Chinese version 2.0, the system runs on the 32 bit platform. 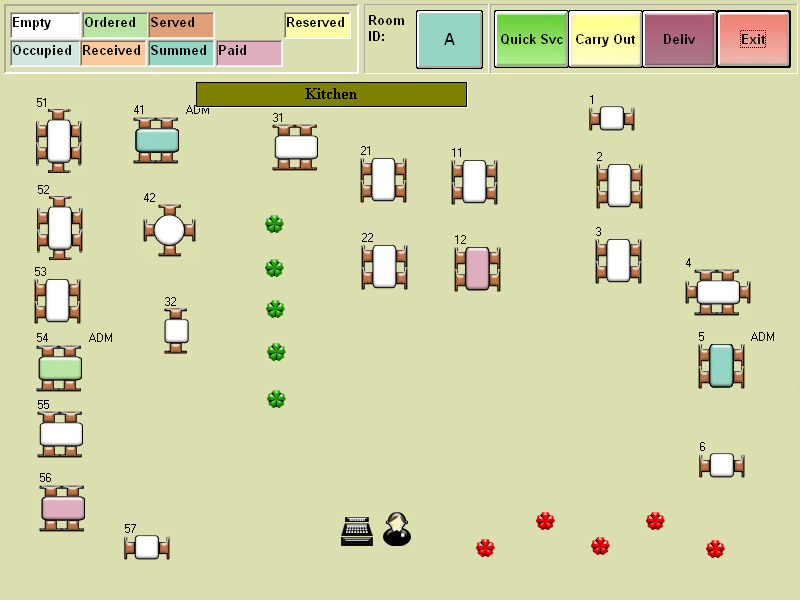 Visual Restaurant Management System (VRMS) version 2.0 entered the Microsoft Retail Application Development competition (RAD) in 1996 and won an Honorable Mention award for niche marketing. 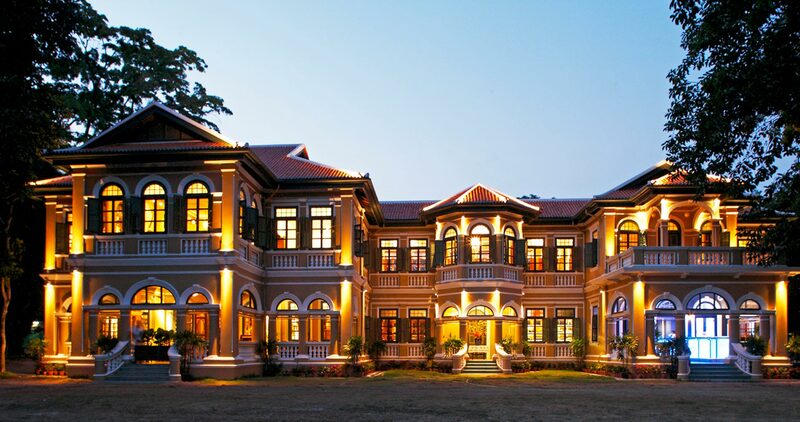 VRMS 2002, won the Restaurant Digital Solution Award from the National Restaurant Society of P.R.China. VRMS 2004 supports ODBC drivers, Microsoft MapPoint, and central office modules. VRMS 2008 is integrated with Mercury Payment Center, Microsoft Street & Map software, and new Caller ID unit. In 2012 we developed a new version with Android tablet units connected for the order entry. In 2014 we developed a PCI outscope solution for the credit card processing. “It is a very good system. I liked it since I first time laid eyes on the system. It has been working well for me for almost 18 years. The bilingual feature of this software is fantastic. I highly recommended my friends use the VRMS in their restaurants. ” Mr. Tony Tam, owner of the Tong’s Polynesian Village, Naperville, Illinois. Phone 630-357-7120. “I am promoting the Visual Restaurant Management System and BackOffice Software in Northern California area, and the system is gaining market share and popularity rapidly. It is a win-win situation for both restaurant owners and resellers. The restaurant owners take advantage of the simplicity and friendliness of the system, and resellers take advantage of the flexibility and stability of the system. Of course the final winners are restaurant customers.” Mr. Paul Lee, Pleasanton, California. Phone 408-515-9268. “The VRMS is a very unique system. 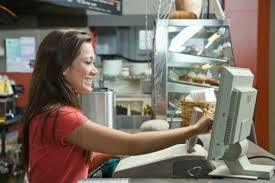 It has some very good features compared with other restaurant management systems. I have seen many systems in my 15 year+ restaurant management system reseller career. I like the Visual Restaurant Management System very much and am confident that it will gain popularity in many situations.” Mr. Ken Wei, Denver, Colorado. Phone 720-331-2315. The Visual Restaurant Management System (VRMS) was designed and developed in the U.S. by highly professional software experts with the assistance of many restaurant owners, managers, and servers.